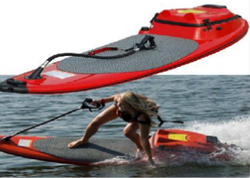 We have gained a remarkable position in the market that is involved in offering Bamboo Paddle Board. BIC Sport’s key objectives for the BIC Windsurf range. The exceptional growth of the Techno 293 One Design, especially among youth racers, is proof of the reliability and quality of our product. A distinct culture has developed around the surf lifestyle, and surfers seek out new places to chase the next big wave. It's important to keep in mind that surfing is a year-long sport and not just summer activity. A selection of our stock in the showroom. 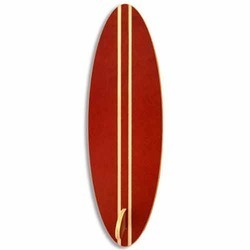 Chilli, Webber, and Fire wire for experienced surfers - All brand new, and all ready to carve. Soft boards for beginners and surf schools. And body boards for everyone.